1. 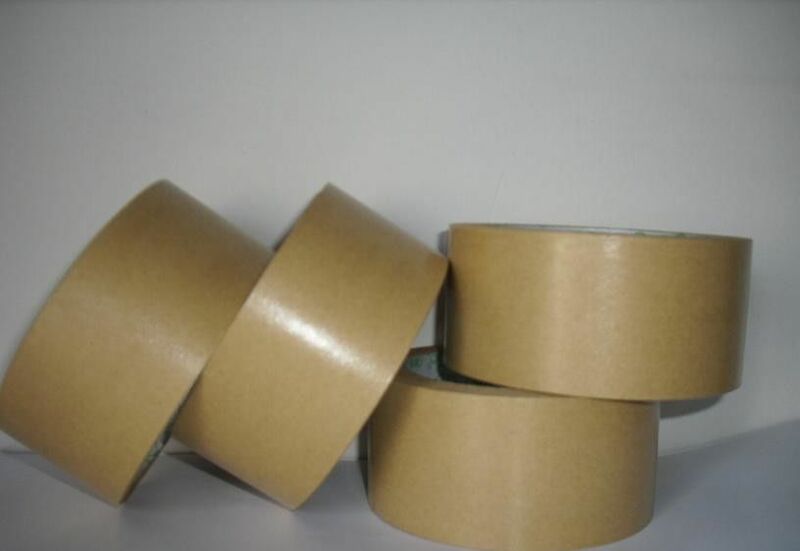 Strong adhesive and tensile strength,strong pulling force excellent holding power. 2. Good expansion force,stable quality,durability and suitable for paper splicing. 3. Not deformation,no deterioration,no noise,no color,anti-aging. 4. Environmentally friendly, recycled, printable,non–toxic,tasteless,waterproof,heatresistant. 6. 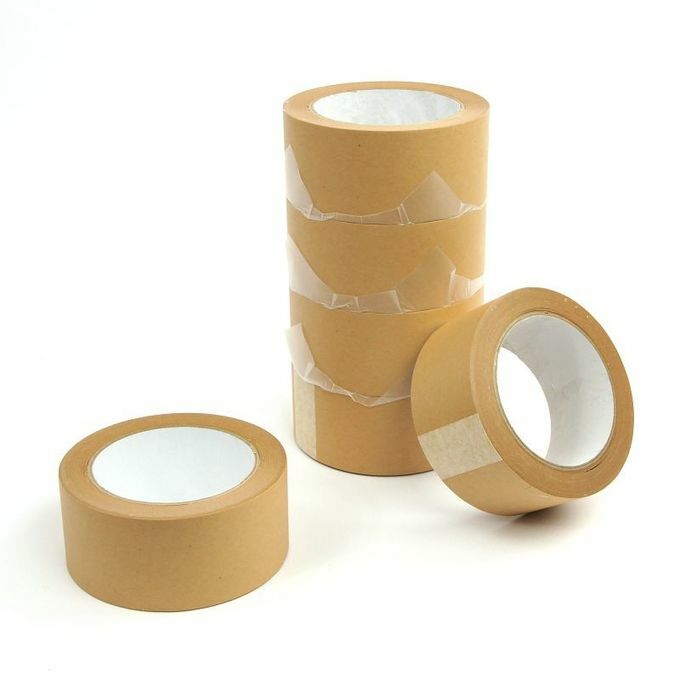 As substitute for pressure sensitive tape and the most green kraft paper tape in the world.